/co/ - Comics & Cartoons » Searching for posts with the image hash ‘RRcAoIMJjTQU4re8upC+hQ==’. Searching for posts with the image hash ‘RRcAoIMJjTQU4re8upC+hQ==’. 4 results found. 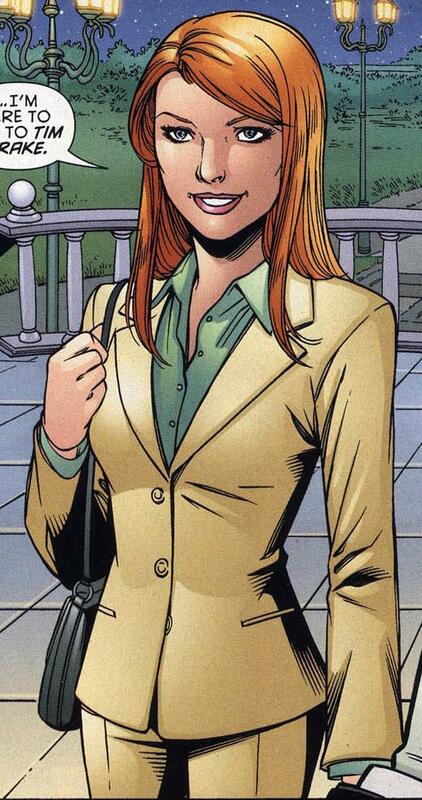 Do any of you fine people here like Vicki Vale?